"Wide Open" is the tenth studio album by American musician Michael McDonald, released on September 15, 2017, by Chonin Records and BMG. Shannon Forrest and McDonald produced the album. 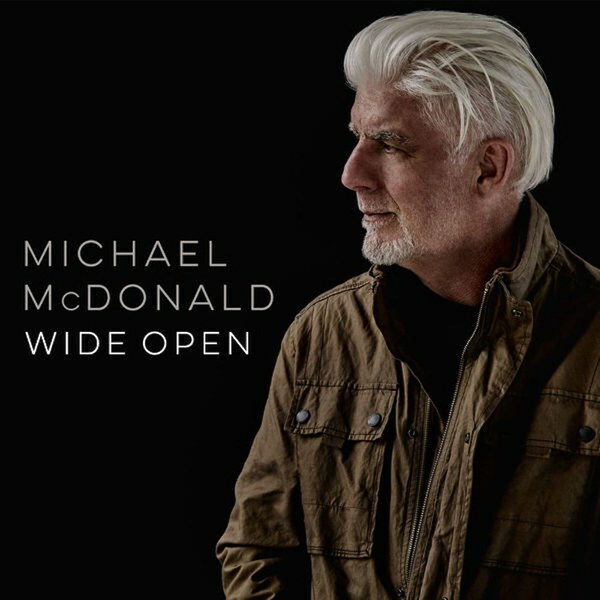 Wide Open is McDonald's first album of original material in 17 years since Blue Obsession (2000). "Wide Open" includes 12 new songs produced by Michael and drummer Shannon Forrest (TOTO). The album includes many guest artists and musicians including Forrest, guitarist-singer Warren Haynes (ALLMAN BROTHERS BAND, GOV'T MULE), guitarist Robben Ford, bassist Marcus Miller, saxophonist Branford Marsalis, Amy Holland, David Paich and many more. Today's tune "Half Truth" is taken from the latest solo album "Wide Open". McDonald sings said "Half Truth" is about "forgiveness and the power of letting go. Realizing that most of the things that we hold resentments over are not about the other person but your part in it, that really you are mad at yourself – that you don't really get yourself into these types of situations if you are totally innocent but it's when you are trying not to look at your part in a situation and trying to make yourself a victim. So, you are mad at yourself. You walked into the situation with your eyes open." He's currently heading to Europe for a few tour dates, see them all below. From the new album "Wide Open" available September 15th. 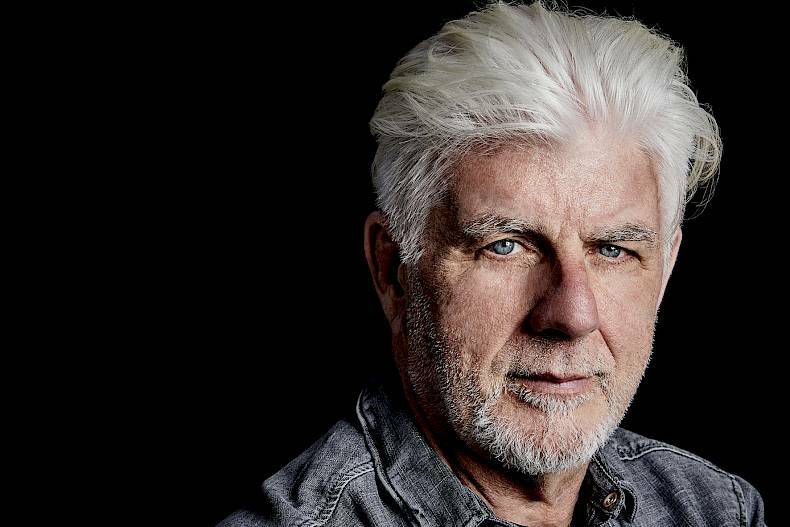 Listen to ”Michael McDonald - Half Truth" on Spotify!